The Wise Woman Within, Intuitive Development Program will encourage you to access your true authentic self. The program aims to help you deepen your intuition and birth your creative projects. Even though your life is good, you know you are capable of even greater connection and bliss. Yet, somehow through caring for others, making compromising choices, or not knowing how to move forward, you feel slightly off track. You are seeking an opportunity to align with your true path, and are unable to tolerate being anything less than your true authentic self. This program is for women who are self-aware, but long for even deeper connection to themselves, others and source. 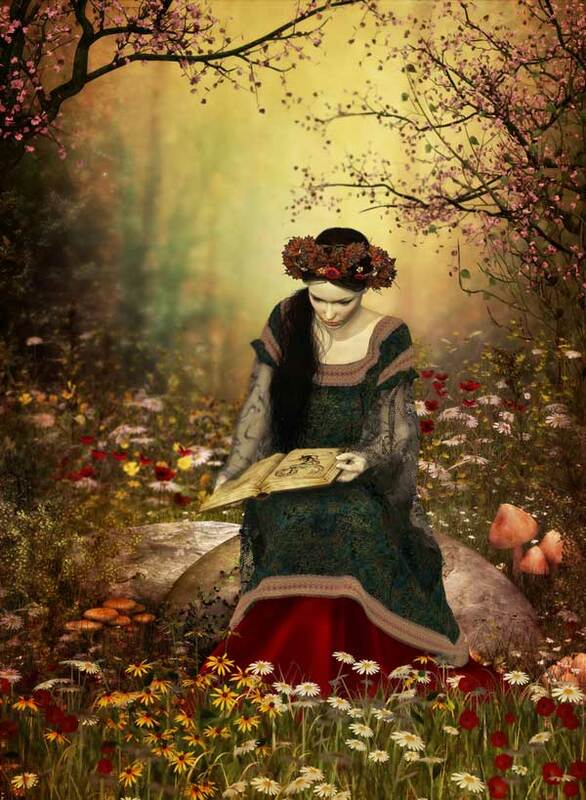 The insights provided by dreams, goddesses, fairy tales, and your autobiography, provide a way to connect directly to your innate wisdom. Learn to access your clarity and make better choices. 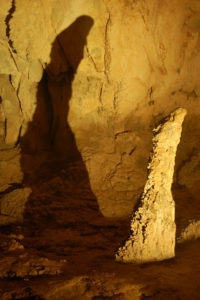 Program Start Date Has Been Updated to The Sept. 1, 2018- Starting With the Sacred Dream Cave. All Wise Woman Program classes may be taken individually. Do your dreams intrigue you? Do you get a glimpse of insight, but much of the message eludes you? You are not alone. Dreams are slippery, written in the language of symbol and metaphor. During this course, you will learn how to develop a meaningful relationship with your dreamer. You will hear how to better remember and record dreams, experience telling your dream in a sacred circle and work in a dream kiva with a partner. You will also set up a dream council to empower your nightly messages. Based on the work of Stephen Aizenstat. Please eat before class and bring snacks. Are you someone who believes in intuition and know you have the answers within? Do you sometimes struggle to know which messages are intuitive, and which are the “pull of complexes or misguided desires”? If so, you are not alone. Intuition is a quality we can feed, but it is not commonly grown or nurtured in our society. As a country of immigrants, we often come from families who have struggled. Our stories and traditional ways of knowing are often lost. The result is bad decisions in love, health, and business. This course will give you tools to see where your intuition may be disrupted. Practice discerning true messages to grow this skill. This course is not for those addicted to substances, but for those who would like to make healthy, intuitive choices. 1. Develop Community- Journaling, sacred circle and sharing stories. Build a circle of trust. Share your story. In which areas of your life, (love, money, family, etc) have you made bad decisions? Where have you made good choices? What is your family pattern with intuition? 2. Attune to your Body Signals- (Develop a Body of Trust)- Learn to body scan to attune to your physical operating system. Consult your body, as a way to “know”. Journal and share your insights with your circle. 3. Storytelling- A fairy tale can contain a hidden code that provides the steps to find and nurture insight. Consult lessons passed down. 4. Personal Dreams– Access the intuition of your dreamer. Start to learn dream language and ask your inner oracle questions that provide clarity about what your dreams mean. 5. Where Lurks the Saboteur? The sunny and shadow sides of archetypes. Recognize addictive and destructive archetypes. Ares, Neptune, Hermes, Hades, Aphrodite, Neptune-Sedna, Medusa, Hephaestus, Persephone and Eros, and Psyche. 6. Break the Trance-Call the Spell Breakers! Demeter, Hestia, & The Crossroads. Baba Yaga, Sophia, Hekate, Metis. Make Decisions. 7. Pan and the Paradox- Why we get stuck? Create movement. Sew new seeds. Flower essences for your journey. Make meaningful “afformations”. What are your personal traps? 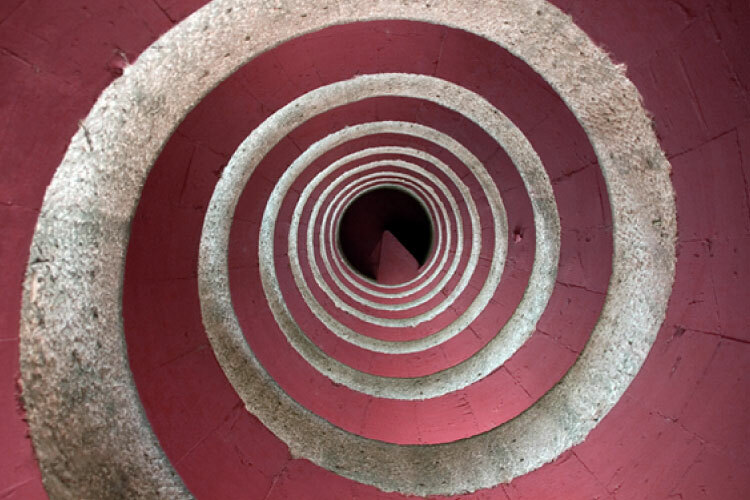 Glimpse your archetypal traps. How do you recognize them? What bait lures you? How can you break outdated contracts that keep you stuck? 8. Materialize Your Intuitive Guide- Create your “doll” of intuition. Determine how to feed her daily. 10. Live Your Intuition- Share your new knowing and being. Bring your insights and creations to class to share. Where to go from here? How will you move ahead? How will you continue to recognize and feed your intuition? Bring the skills home to your family. Do you have a creative project you want to manifest? Are you passionate about writing a book, or longing to paint? Are you sitting on a business decision, or desiring to tailor make a career? Or do you wish to change lifestyles or find inspiration in your current life? Do you have a desire to find your answers within? This course is designed to add tools and creative fire to your process of creating. We will work in a group for 12 weeks. Within that time frame, we will use inner resources to call your muse. 2. Unlock Personal Dream Meaning- Learn how to interview your inner oracle to find out what you really want. 3. Set Your Intent- Develop a schedule and rhythm to nurture your vision. 5. Unmask the Fire Thieves- Blue Beard, Hades, and gods of the underworld- reveal the inner and outer forces that steal your spark. 6. Tell Your Story– Court inspiration through sharing and personal narration. 7. 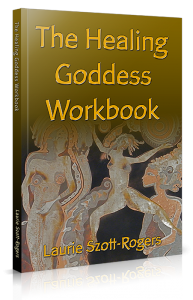 Find Feminine Allies– Goddesses that inspire- Athena, Artemis, Aphrodite, Hera, Hestia – Kuan Yin, Bridgid, Demeter, Persephone, and Hekate. 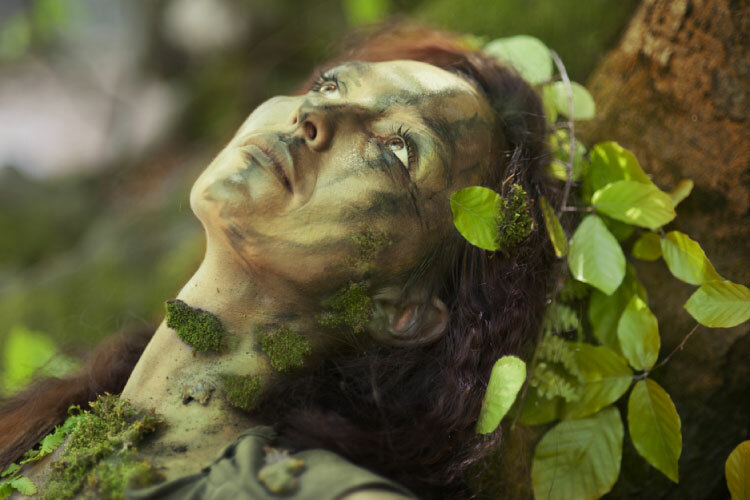 Learn about the female archetypal forces to help manifest your vision. 8. Befriend Masculine Allies- Insights from Hephaestus, Mercury, Ares, Pan, Zeus, and Poseidon. 9. Align with Tools– Flower essences, essential oils, and the goddess tarot are tools to heighten your inspiration and creative output. 10. Attune to Your Dreams – Learn the real meaning behind sensual dreams. See how they are similar to nurturing your creative instinct. Find out which dream themes bring powerful messages and questions to you. 11. Embrace Silence and Tend the Golden, Creative “Egg”. Stop dissipating your ideas and learn to focus and apply your insights. Thoughtfully tend your inspiration. 12. Share Your Genius- Students present their creations, “as they are”, to share, inspire and get further insight. Laurie has taught alternative healing for over 25 years She is a certified dream worker, aromatherapist, and flower essence practitioner. 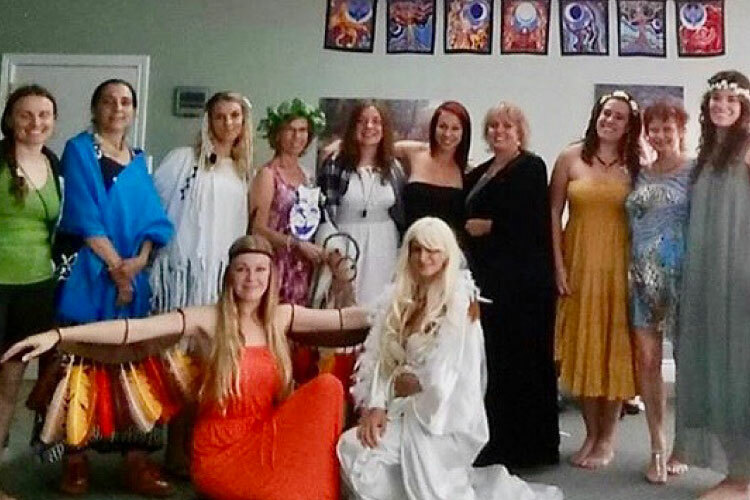 Laurie has a passion for goddess work, mythology, and transformational sessions. She has studied with Clarissa Pinkola Estes, (Women Who Run With Wolves) and Stephen Aizenstat-Pacifica University,(Personal, Archetypal, and Ecological Dreamwork). 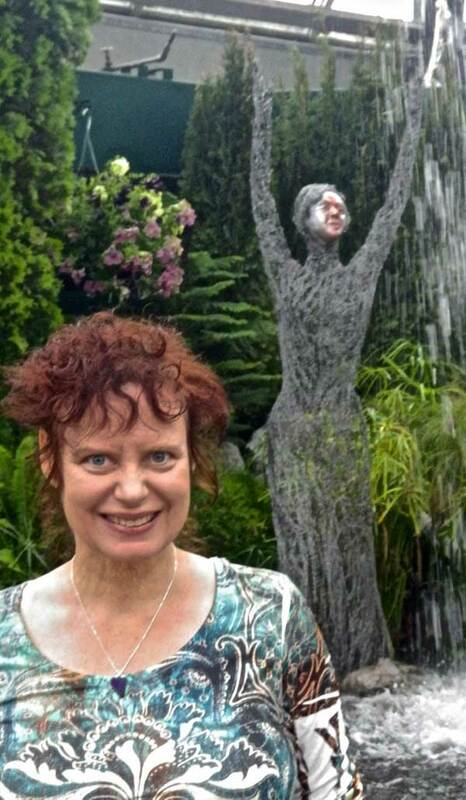 Laurie is a busy teacher, aromatic blender, wife, author, cat mama and course developer. 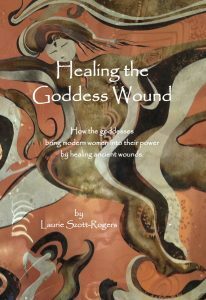 Her latest books are- Scents of Wonder, The Goddess Wound Workbook, and the Healing Goddess Oracle. She is the director of the Wise Woman Within, Intuitive Development Program at The Northern Star College of Mystical Studies and teaches in The Earth Spirit Medicine, Herbal, Aromatherapy and Flower Essences Program with her husband Robert Rogers. 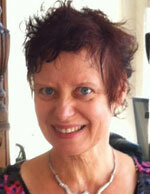 Laurie looks forward to witnessing you deepen your intuition and birth your creative projects! Robert and Laurie are owners of www.selfhealdistributing.com and Scents of Wonder & Self Heal Distributing, essential oils, flower essences, and books.